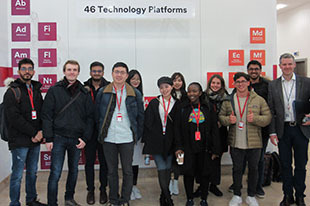 Innovation in practice: Visiting 3M 5 March 2019	Postgraduate students from our one-year MSc in Innovation and Entrepreneurship made a site visit to 3M's UK headquarters in Bracknell to get a first-hand look at innovation in practice. 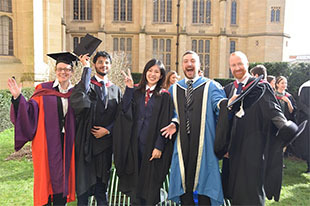 First cohort graduates from the Innovation and Entrepreneurship MSc 25 February 2019	Our first MSc Innovation and Entrepreneurship cohort has graduated! 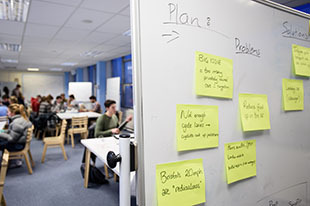 We chatted with graduates Ruby and Roman about their experience. 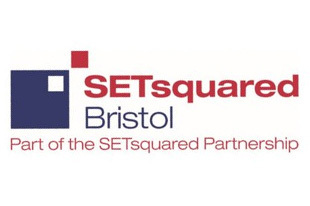 Master's students visit world’s best business incubator 19 February 2019	Our MSc Innovation and Entrepreneurship students made a visit to learn from the start-ups at the world’s best university-run business incubator: the SETSquared Centre based here at the University of Bristol. 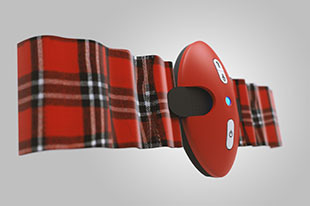 Stefan Guiton wins SBID International Design Award 10 December 2018	MSc Innovation and Entrepreneurship student Stefan Guiton recently won the Society for British and International Design (SBID) product design award for his product Kulinda, an affordable and intuitive Pneumonia diagnosis device. Here, he shares more about his award-winning device. 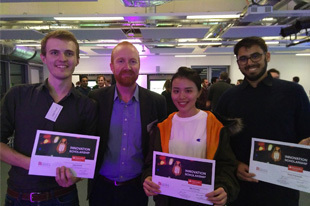 16 Innovation students receive Santander scholarships 12 November 2018	Our 2018/19 students were asked to submit their best innovation pitches and, thanks to Santander, the 16 best-of-the-best were awarded with a scholarship worth £3000 each. 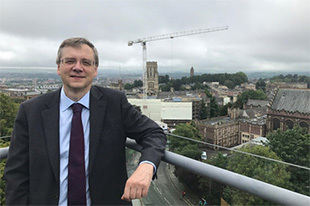 Six trends that may make or break your big idea 7 November 2018	Martin Sadler OBE, special advisor to the Vice Chancellor of the University on Industrial Strategy and former Vice President of Hewlett Packard Labs, recently spoke with third-year undergraduates about how changing trends can make or break emerging ideas. 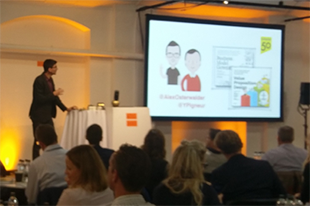 Takeaways from the Strategyzer Masterclass, London 31 October 2018	Tyso (Management with Innovation) recently had the opportunity to join the Strategyzer Masterclass in London as a volunteer and learned about the Business Model Canvas first hand from Alexander Osterwalder, one of the authors of Business Model Generation: A Handbook for Visionaries, Game Changers, and Challengers. Here are a few takeaways from his experience. 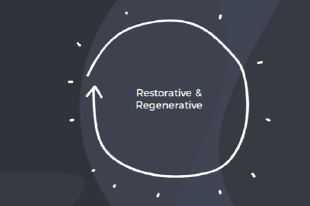 Opportunities in the circular economy 26 October 2018	Joe Iles, Editor in Chief of Circulate at the Ellen MacArthur Foundation, recently spoke with third-year Innovation students at the Centre about the circular economy and creating new and compelling business models. 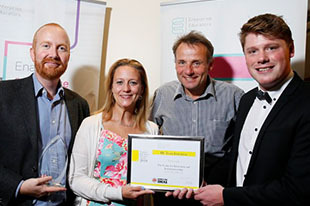 The Centre receives Higher Education Team Enterprise Award 7 September 2018	The HE Team Enterprise award recognises the team’s exceptional work supporting individuals in developing the mindset and capabilities for an entrepreneurial future.